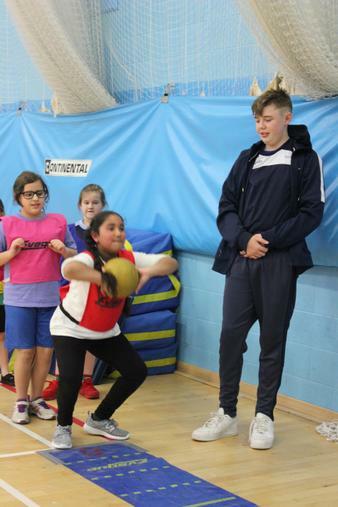 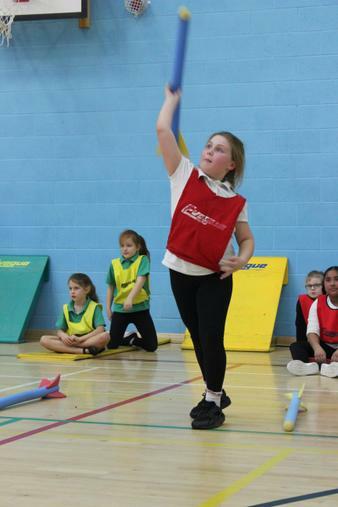 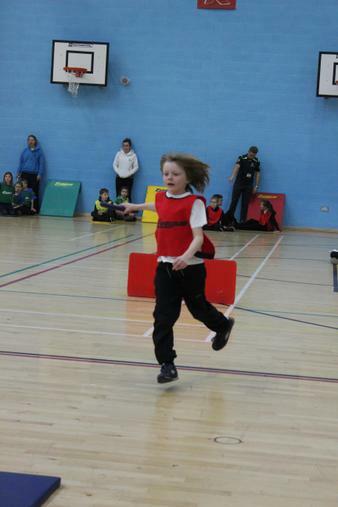 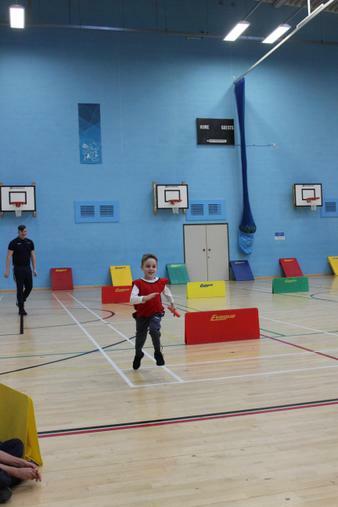 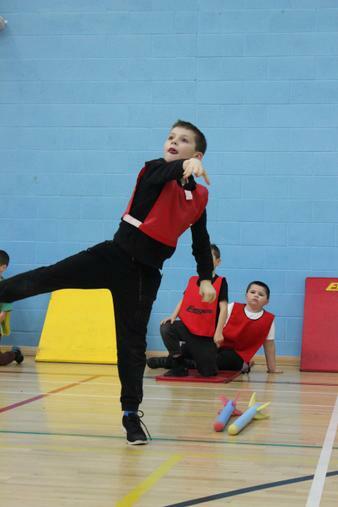 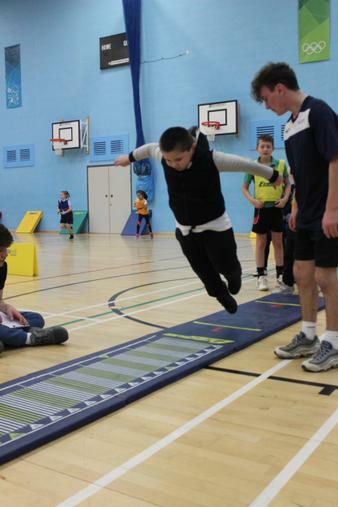 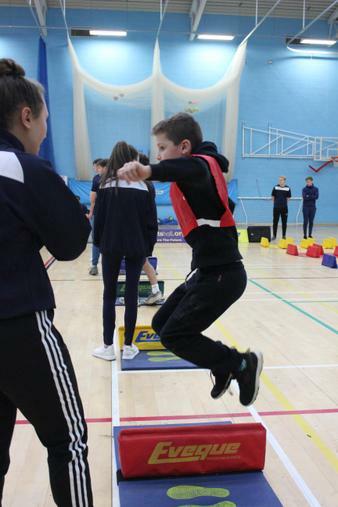 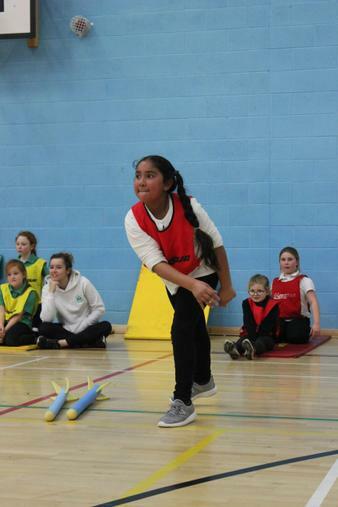 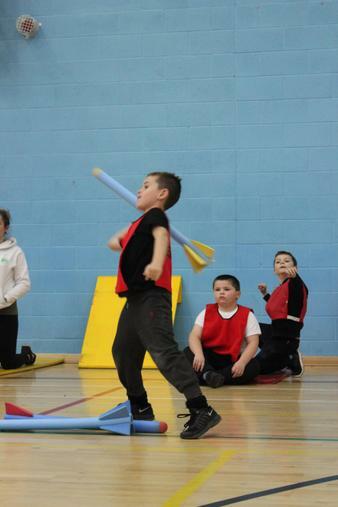 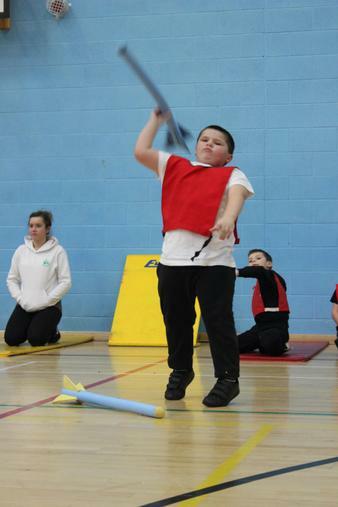 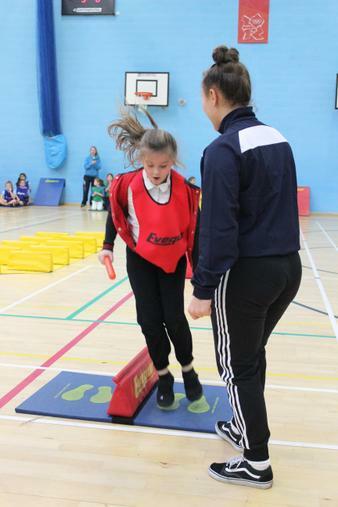 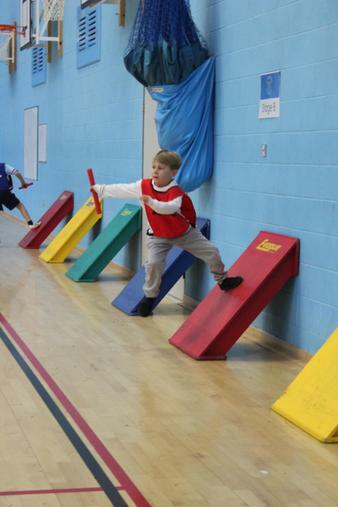 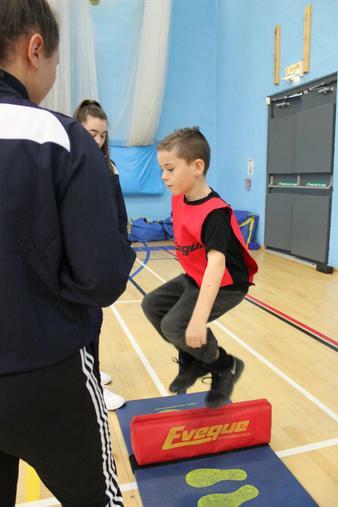 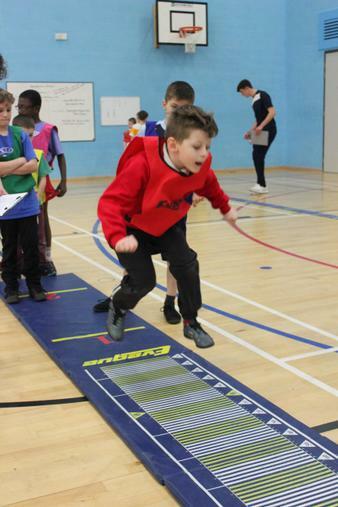 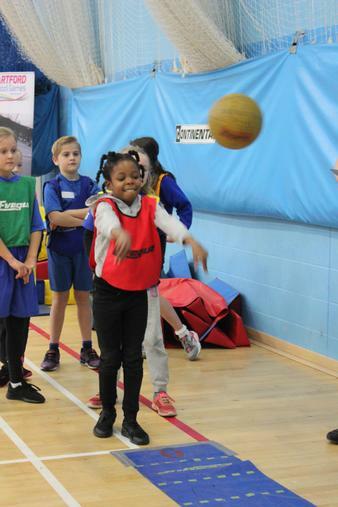 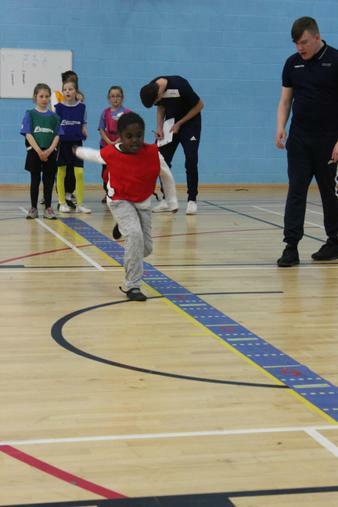 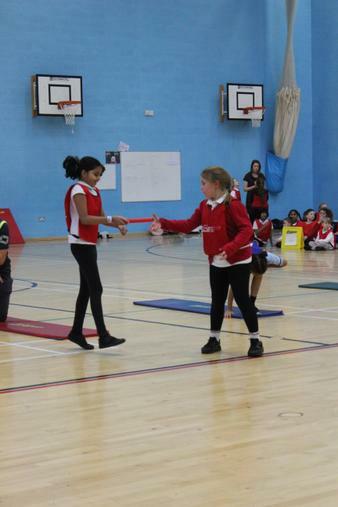 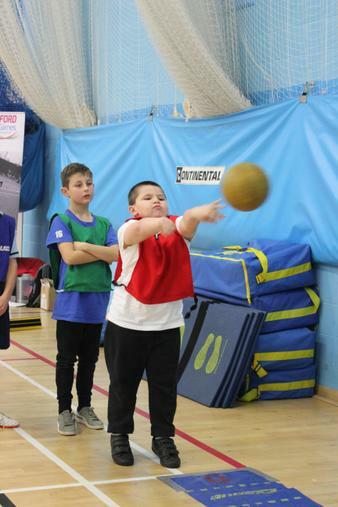 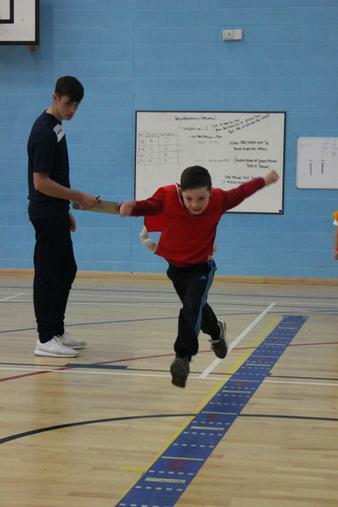 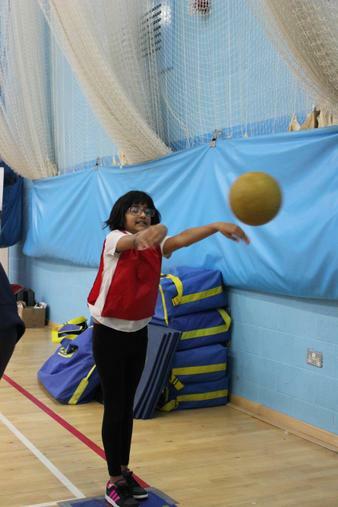 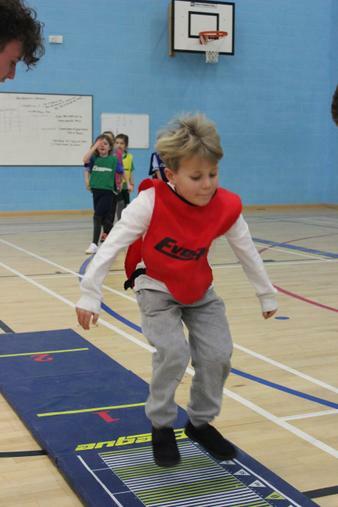 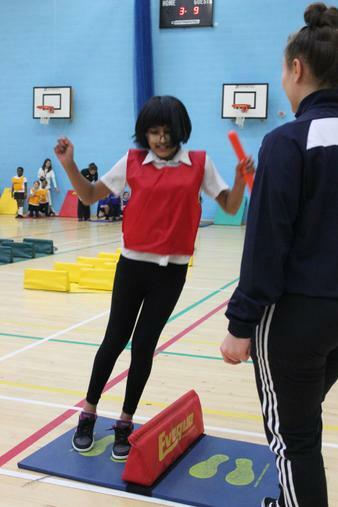 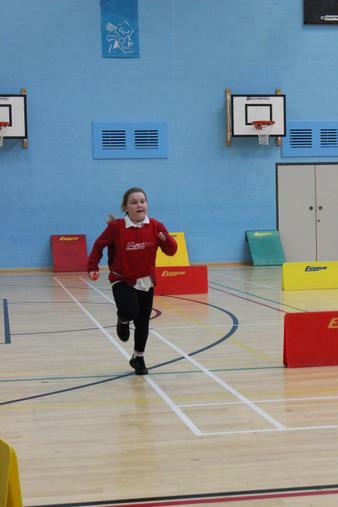 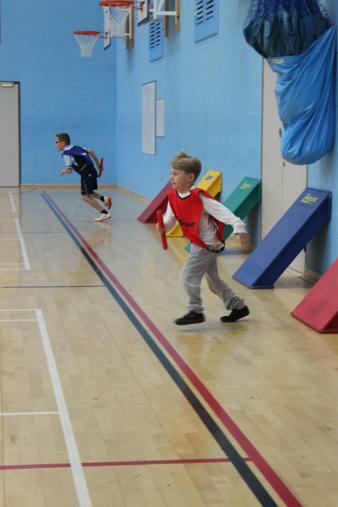 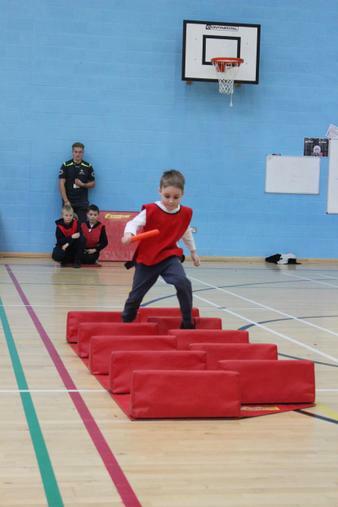 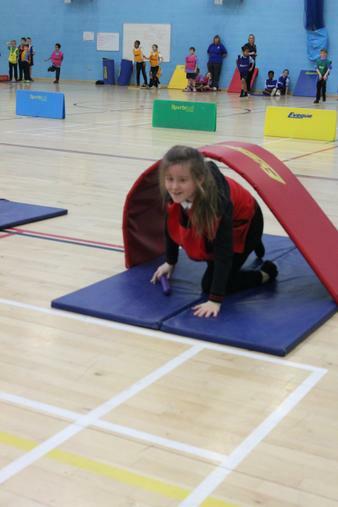 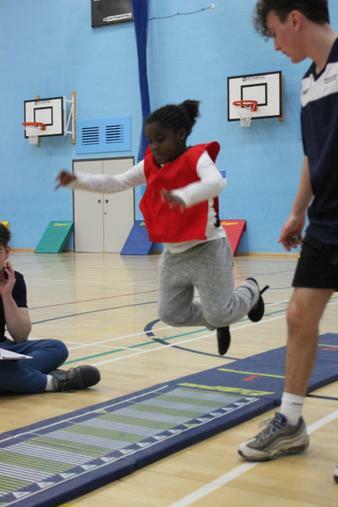 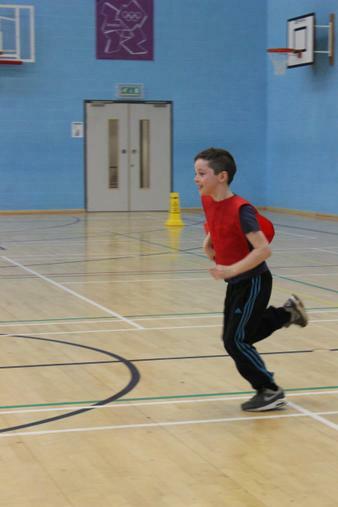 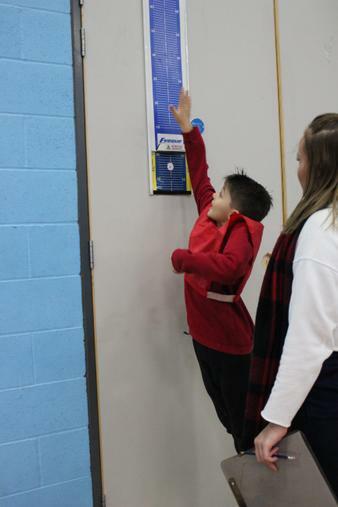 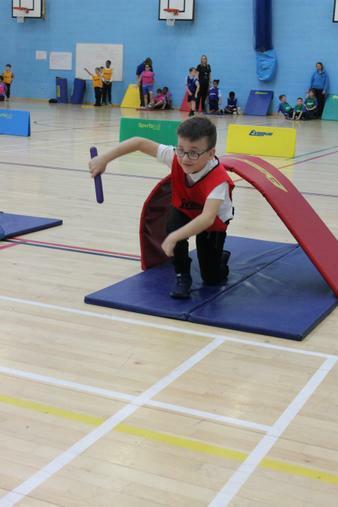 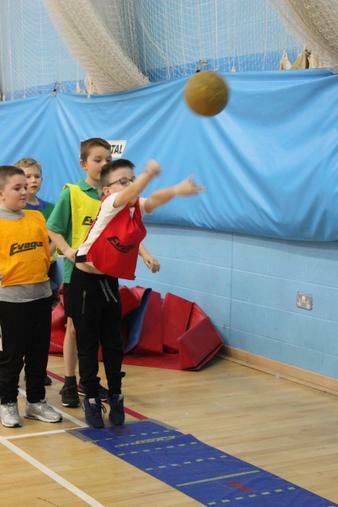 Sportshall Athletics provides the ideal format in which to introduce young people to athletics and multi-skills competition. 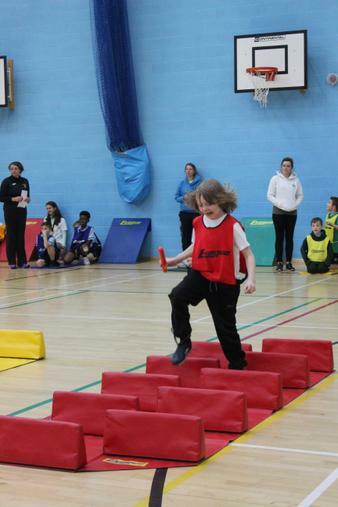 It is an exciting indoor program of activities and is divided into track and field events just like world athletics, but on a lot smaller stage. 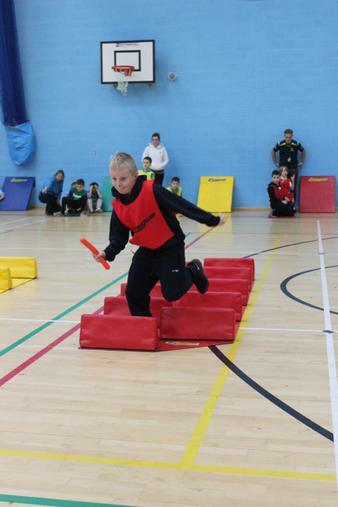 Team B consisted of 23 children, each of them taking part in at least 2 events each. 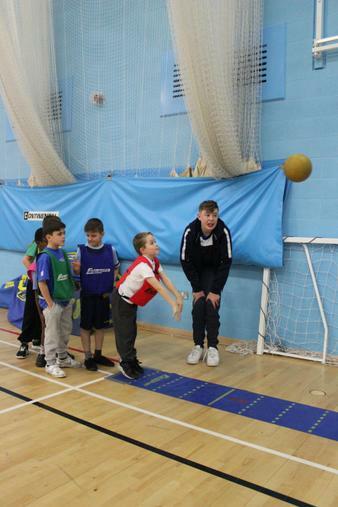 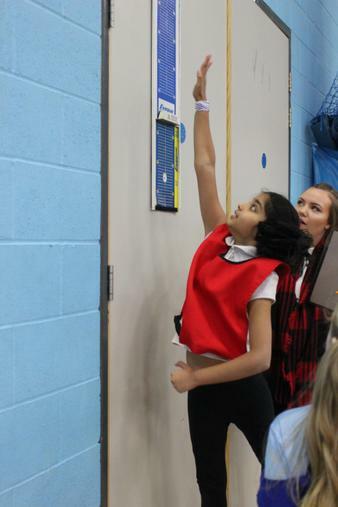 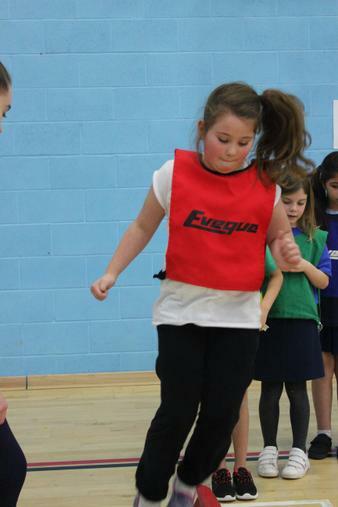 This was a fantastic opportunity for children to get involved in their very first tournament. 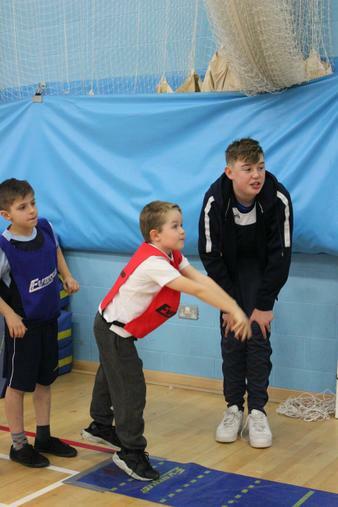 We did have a few cases of first time nerves, but they overcome these with support from the team. 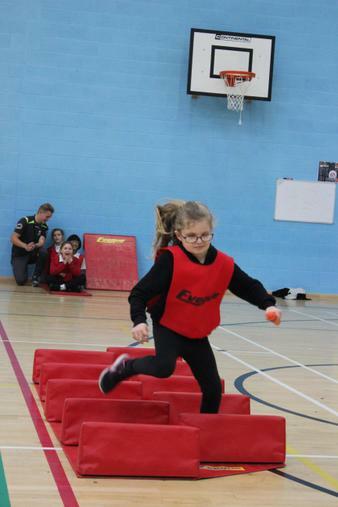 They tried their very best, worked hard and most of all had FUN! 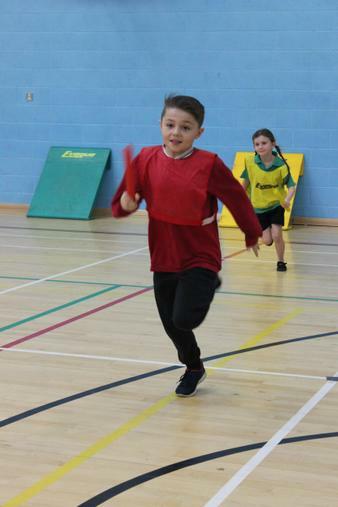 Well done to: Freddy, Joseph M, Charlie T, Mason, Albert, Connor P, Tye, Connor H, Ryan, Jonathan, Jack S, Freddie, Maddison B, Lacey, Alexander, Destiny, Thevni, Gracie, Kayleigh, Tanya, Romilly-Mae, Manasi and Georgie.